Manchester Board and Fittings offer a full custom design & fitted bedroom installation service. We design and manufacture all our bedrooms before they are professionally installed by our experienced fitters. 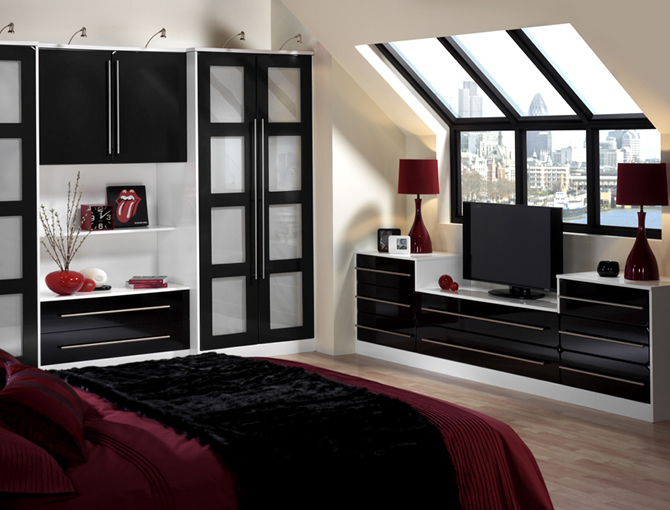 Our aim is to give you the perfect bedroom and provide a service we can be proud of.